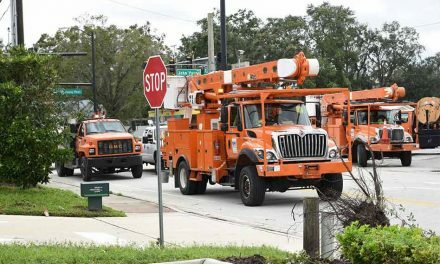 The 35th Annual St. Cloud Rotary Spring Fling has announced that it will be having a craft beer competition during its exciting festival weekend. The craft beer competition will take place on Saturday, April 7th from 5pm-7pm on the corner of New York Avenue and Lakeshore Avenue in St. Cloud. 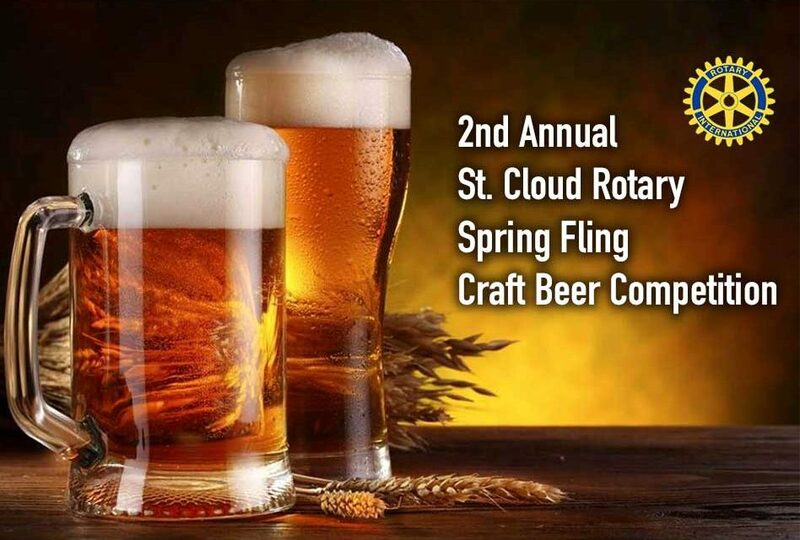 Local, amateur brewers will battle it out for the coveted Rotary Spring Fling Top Brewer Award. Guests can purchases a $7.00 ticket and sample all of the “home brews” before casting their votes for the 2018 Top Brewer! 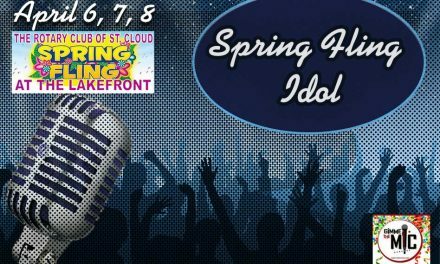 Spring Fling 2018 to Feature Idol Competition April 6th, 7th and 8th!